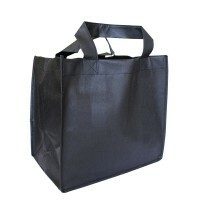 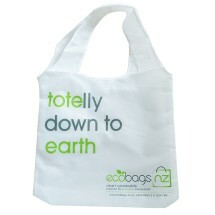 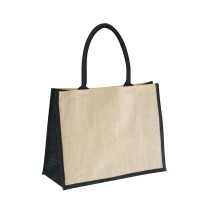 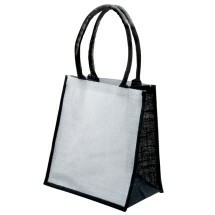 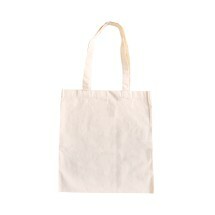 Our Shopper Bag is definitely a must-have. 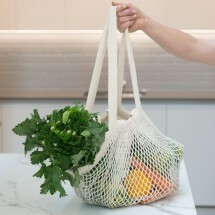 The Shopper is laminated with a very thin film of plastic, which is heat-sealed to the inside, to protect it and everything else from those untimely breaks and spills. 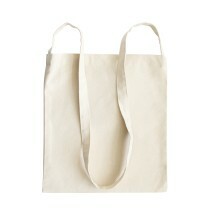 Another beauty of this one is its generous gusset, which enhances its ability to stand up by itself. 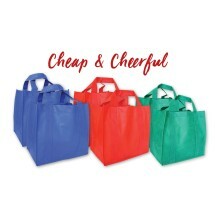 It’s a great choice for your groceries, shopping, and the all-around “anything” bag for those days you just want it to stay open. 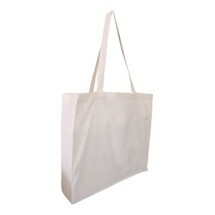 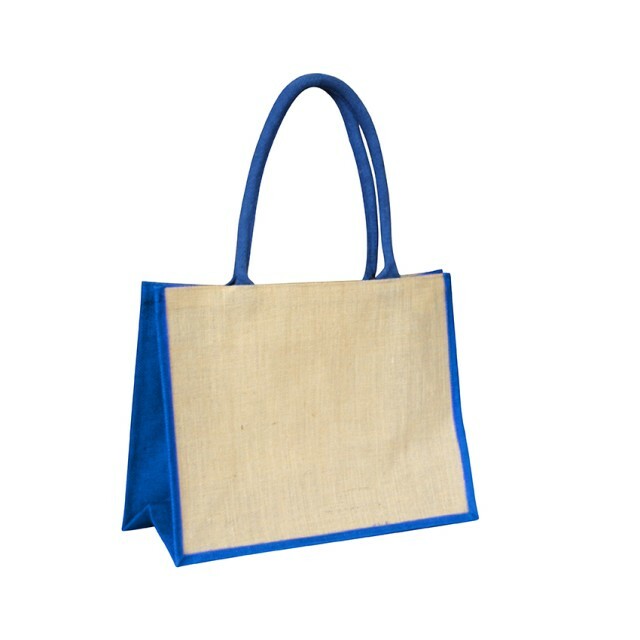 Our jute bags are procured from manufacturers who are SEDEX Certified ( www.sedexglobal.com) ,SEDEX stands for Supplier Ethical Data Exchange .Members share information on Business standards, Ethics, Labour Standard and Health and Safety. 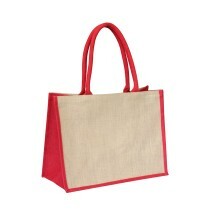 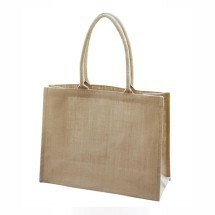 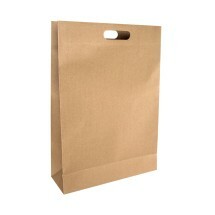 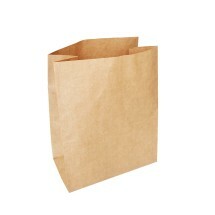 jute fabric is biodegradable as made from natural fiber.